* Kids 18 & under stay FREE! 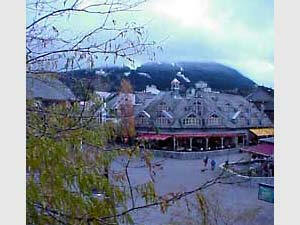 The Hearthstone Lodge is in the heart of Whistler Village; designed by internationally renowned architect Arthur Erickson, these individually-decorated condominium suites are just steps from restaurants, the Telus Conference Centre, and a short walk to Whistler & Blackcomb's Village lifts (within 150 metres). Suites are located on the 2nd & 3rd floor (stair access only) with Village shops underneath, so they're perfect for those who love to be right in the action, and enjoy casual, spacious accommodation! 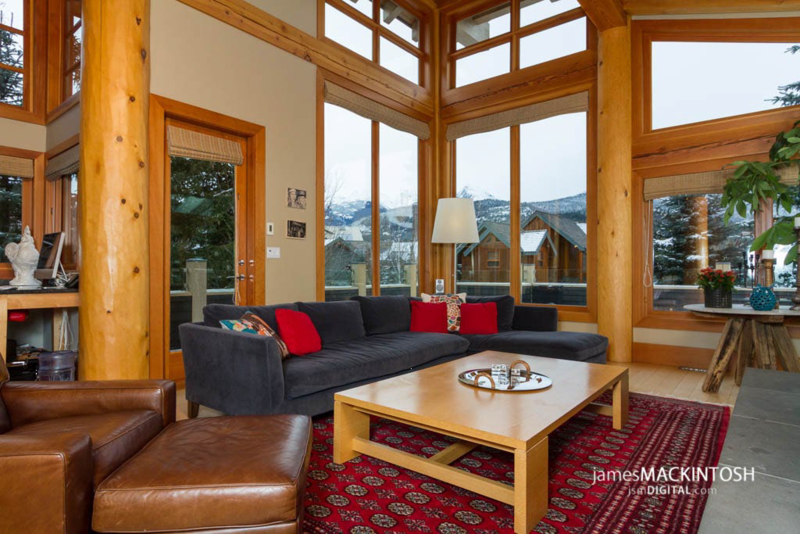 They boast a wood fireplace, and many offer a private, dry sauna and mountain views. Cable Television / VCR, Full Kitchen, Private Balcony, Wood Fireplace, Secure Underground Parking, Laundry Facilities, Decks.